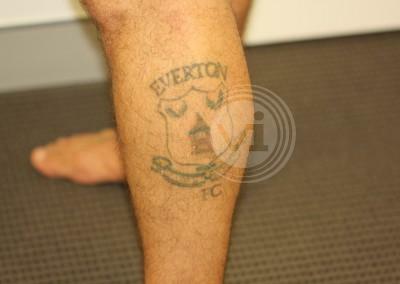 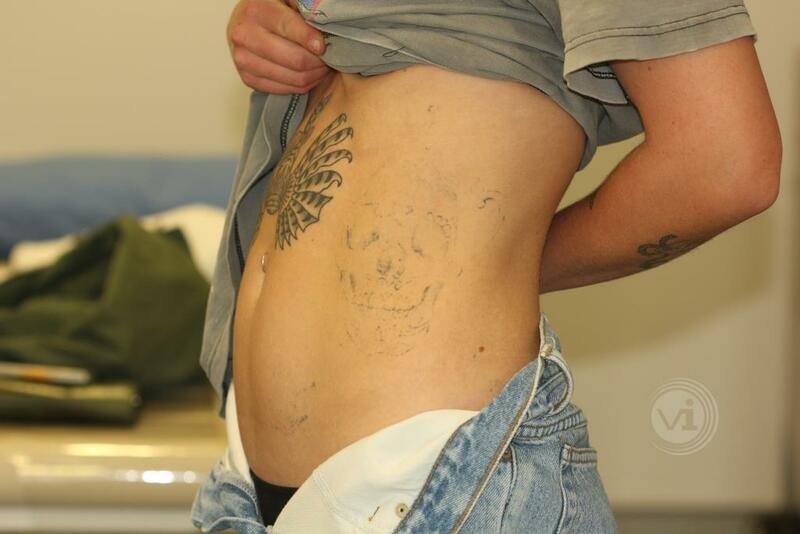 One of the first things you learn in this business is that no two tattoos can be directly compared from a removal perspective. 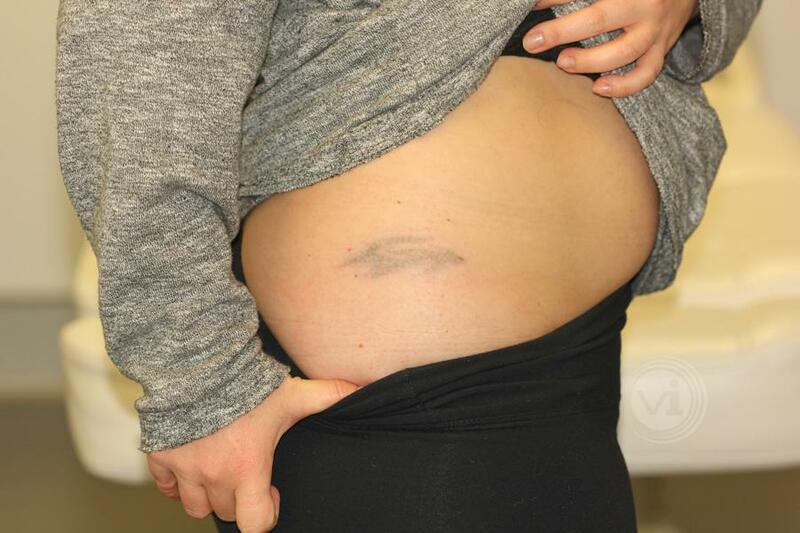 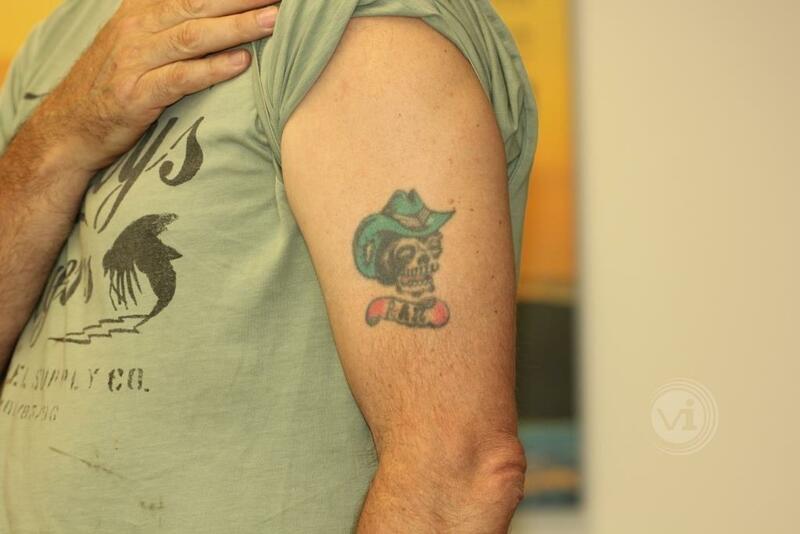 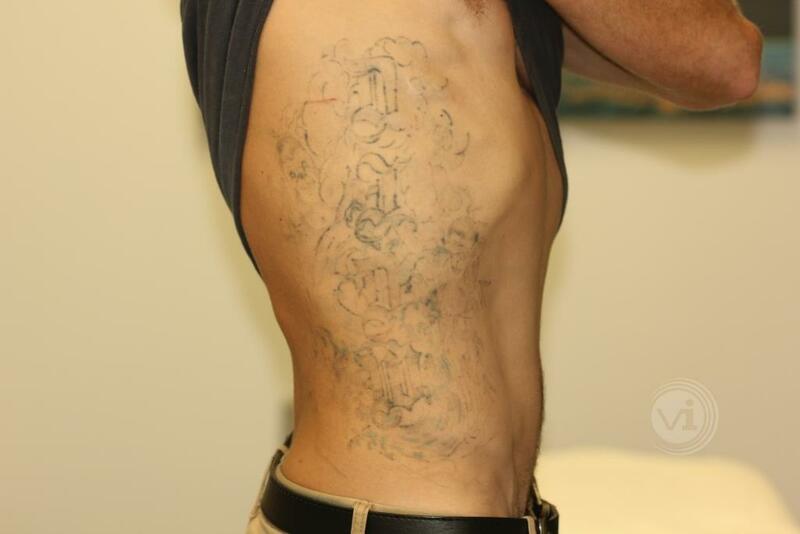 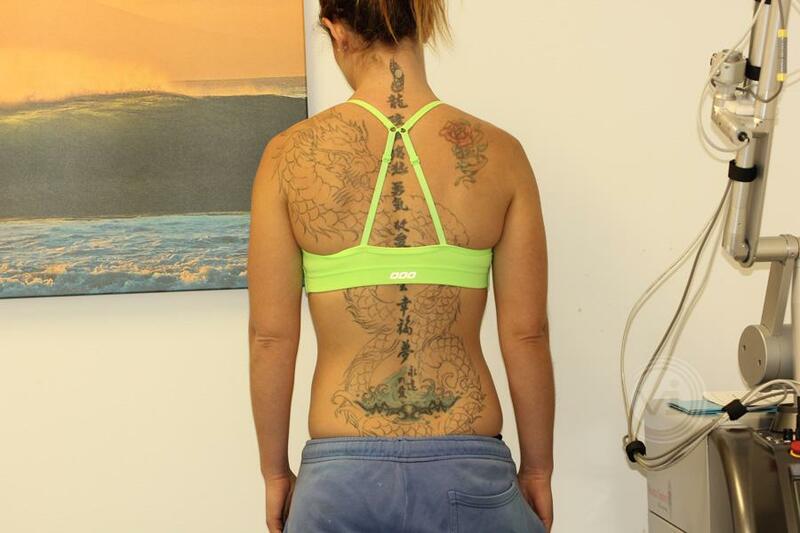 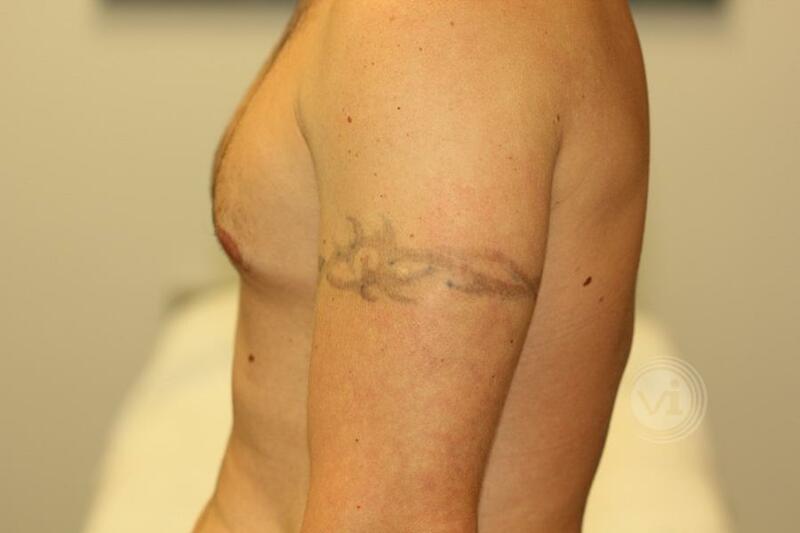 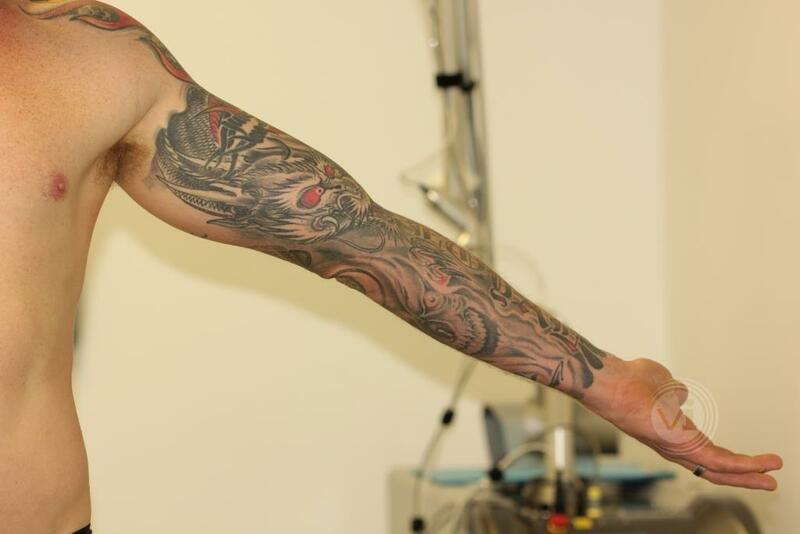 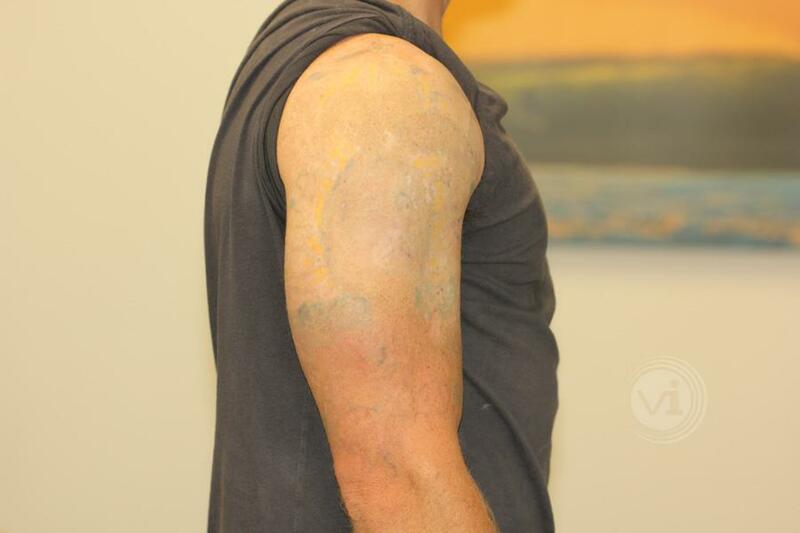 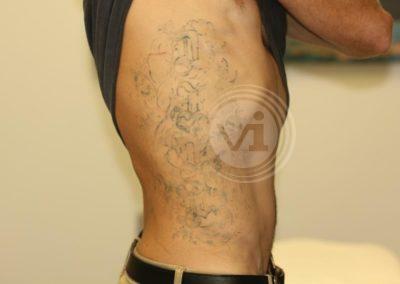 There are so many different tattoo, health and lifestyle variables that impact on how well and quickly a tattoo will respond to laser treatment. 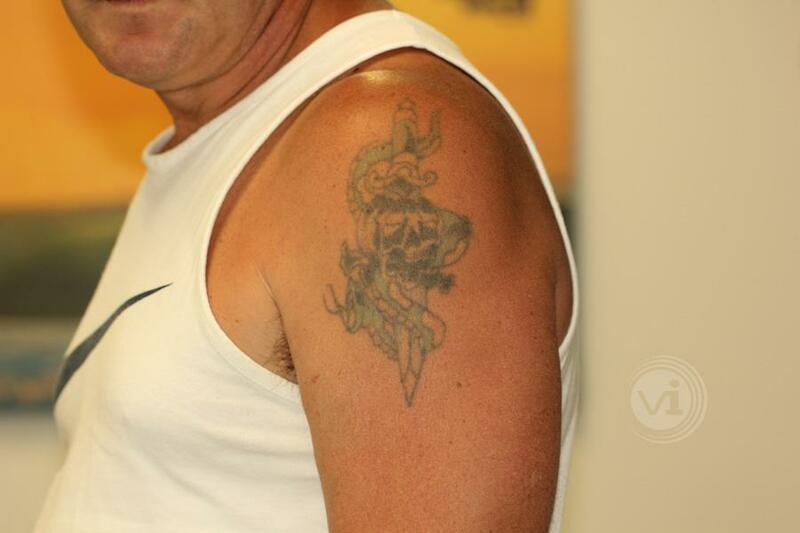 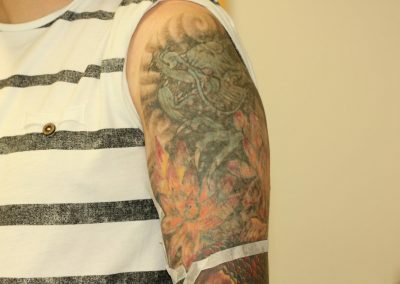 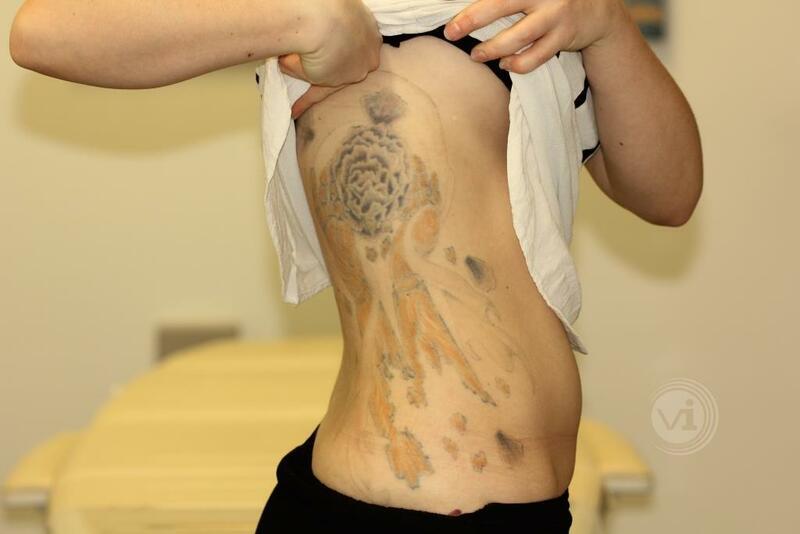 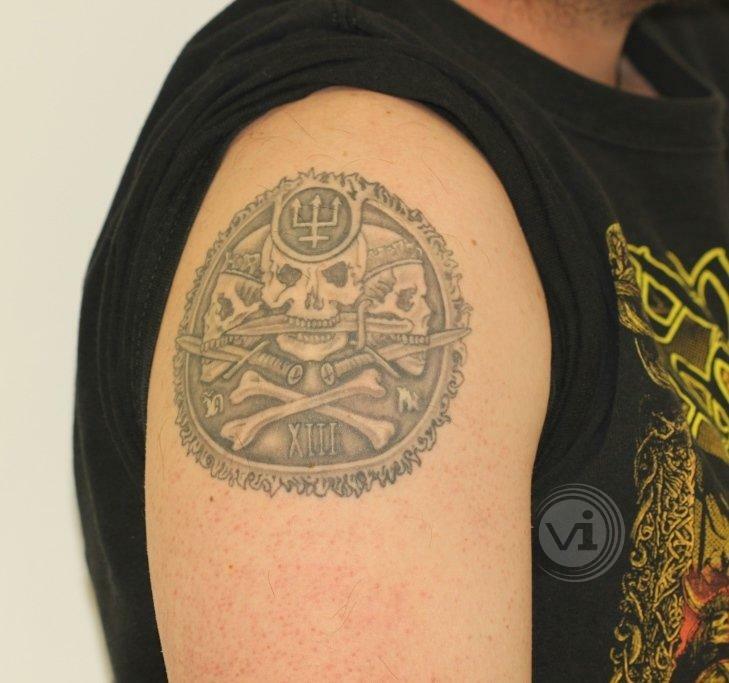 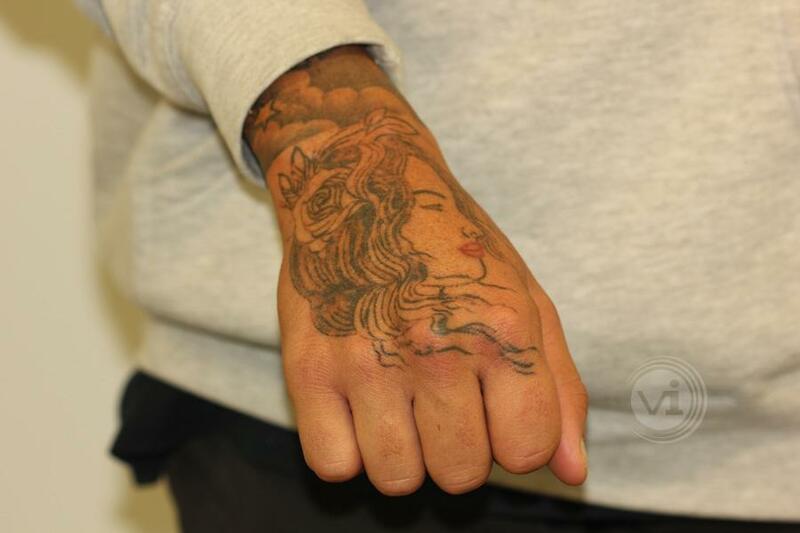 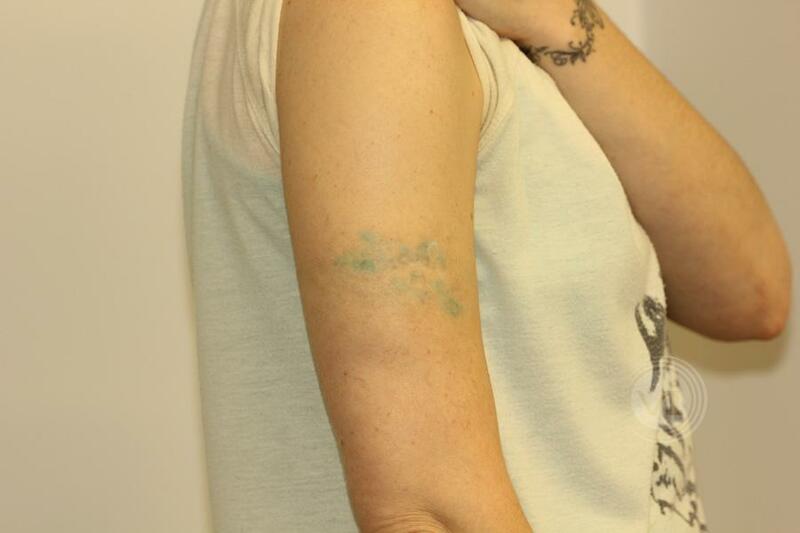 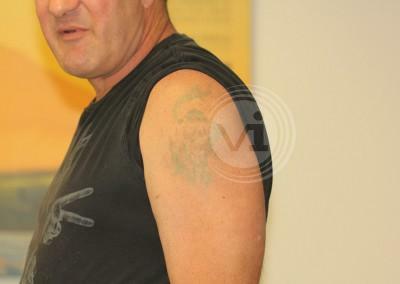 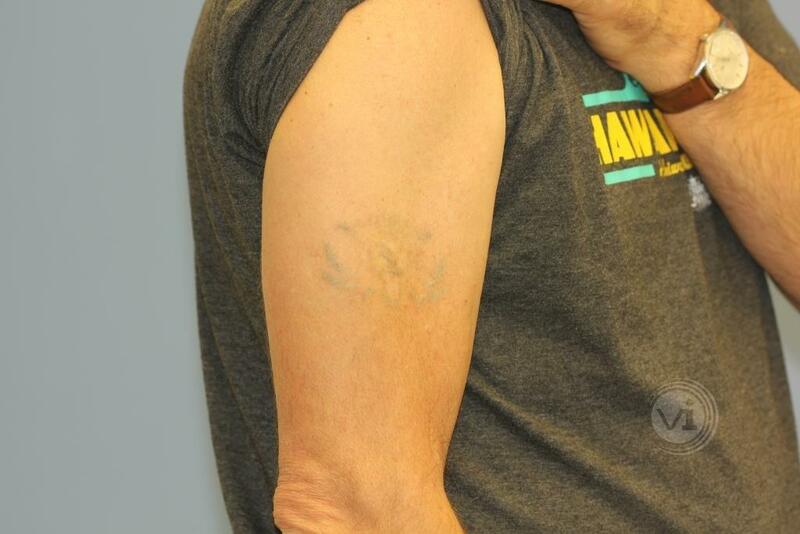 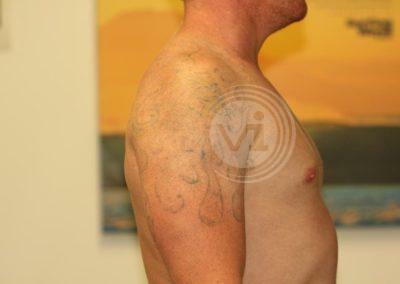 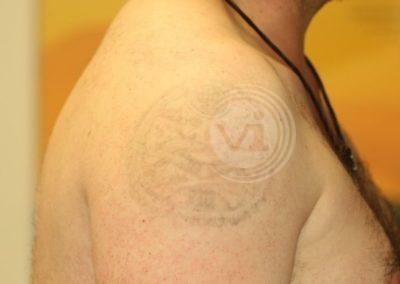 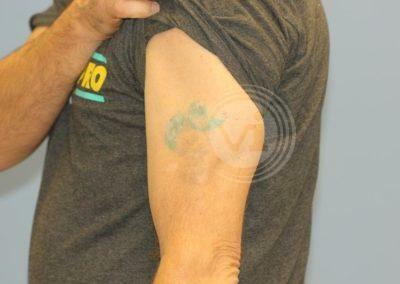 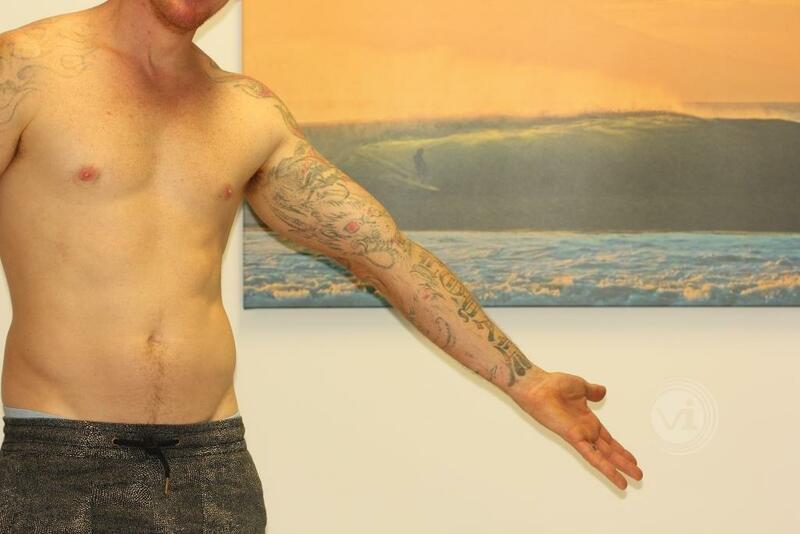 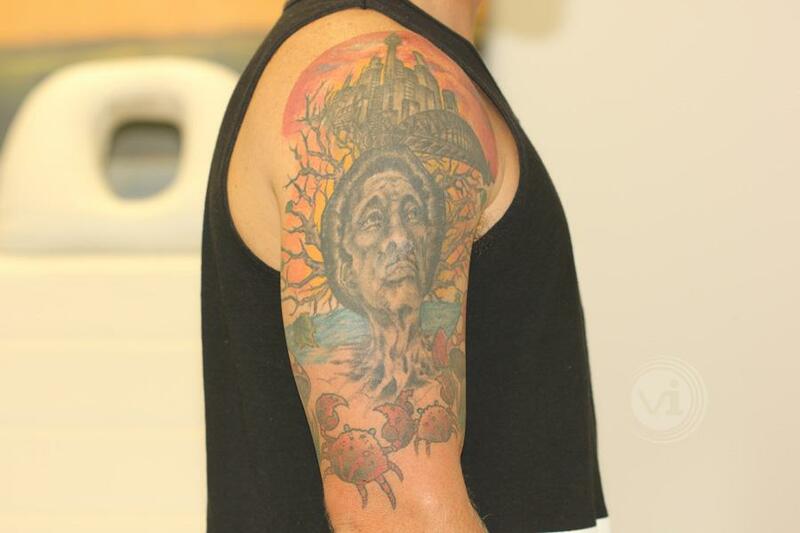 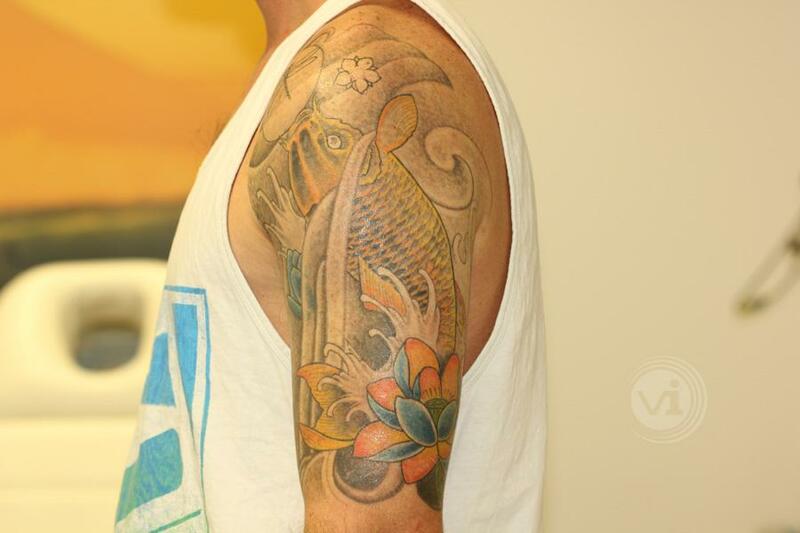 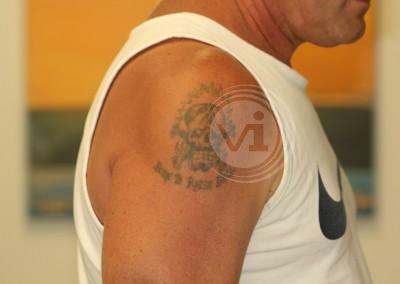 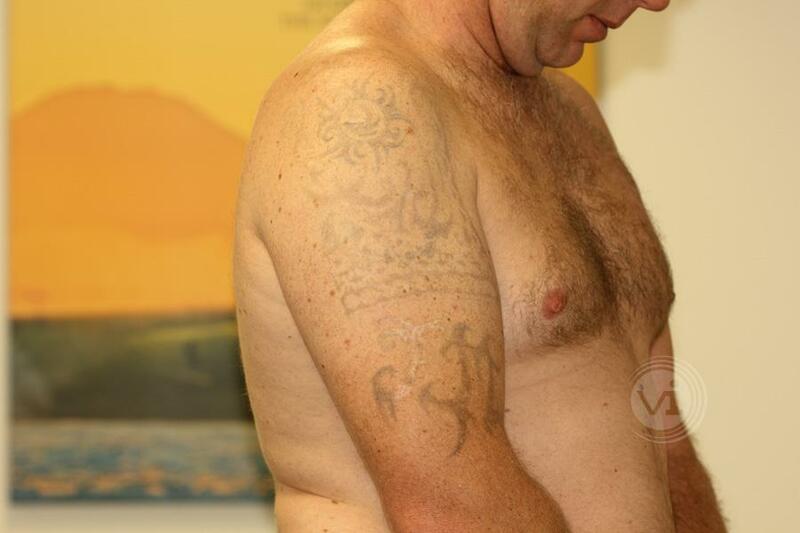 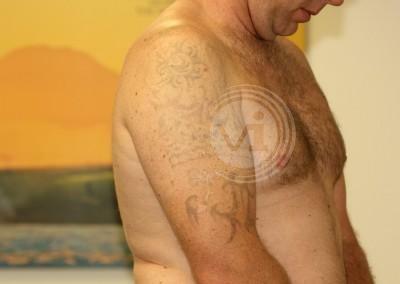 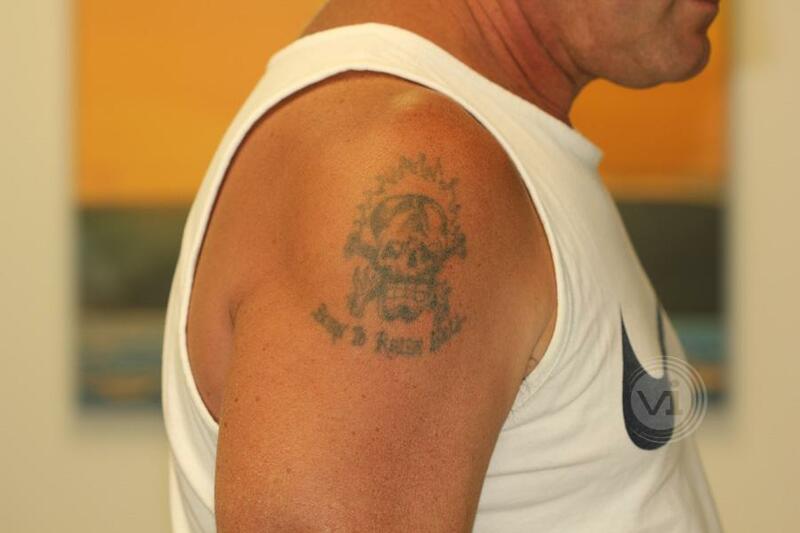 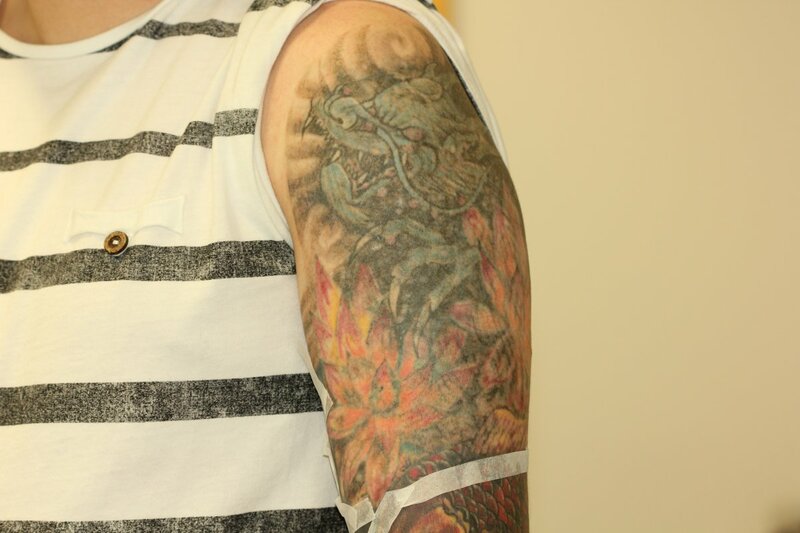 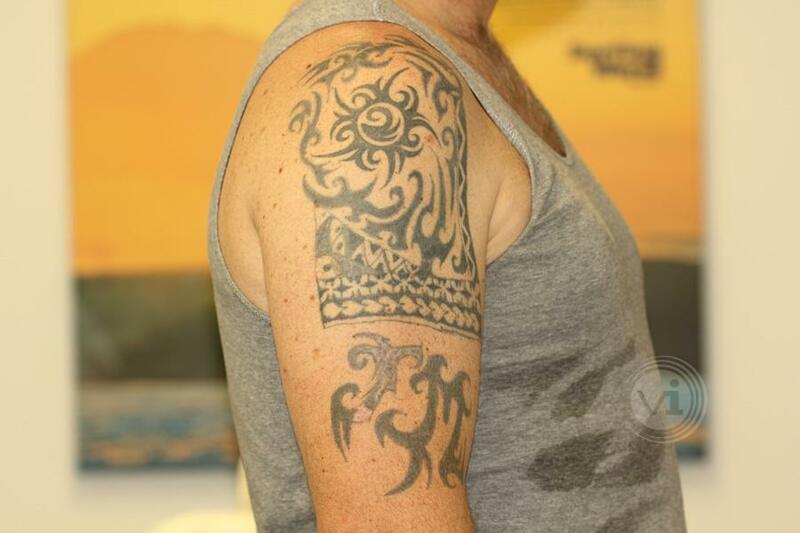 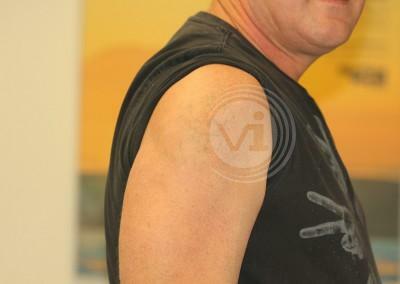 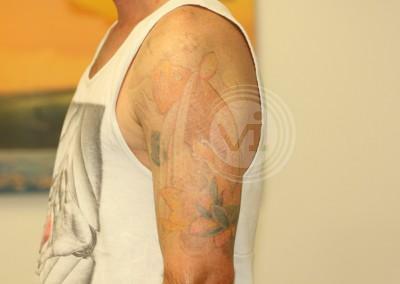 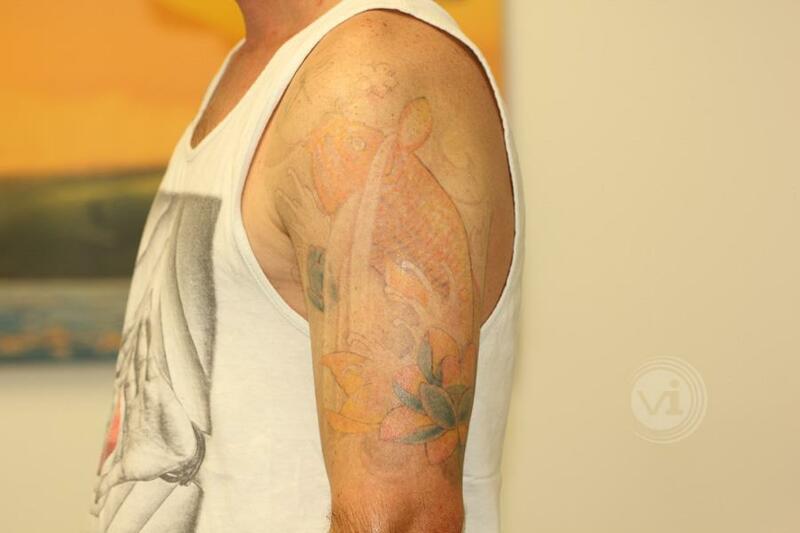 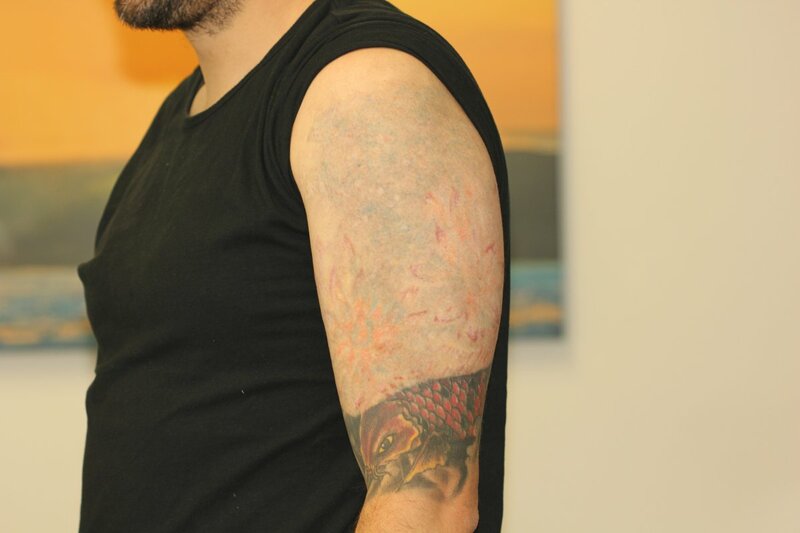 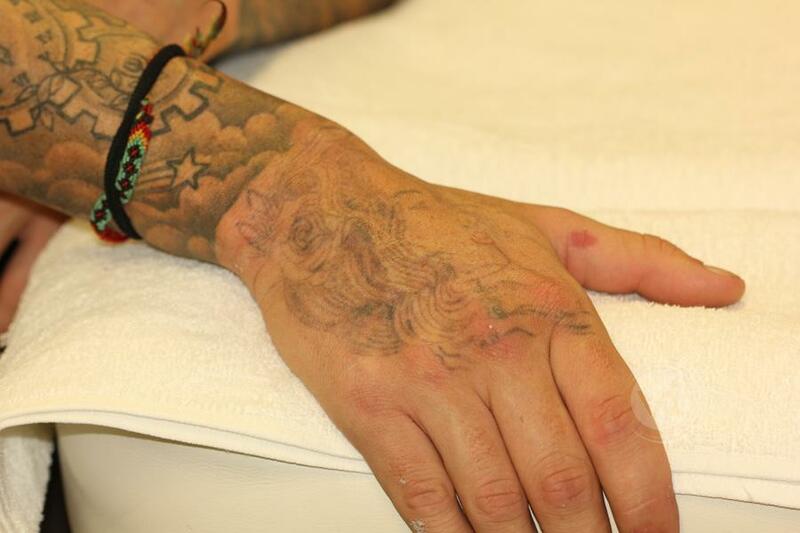 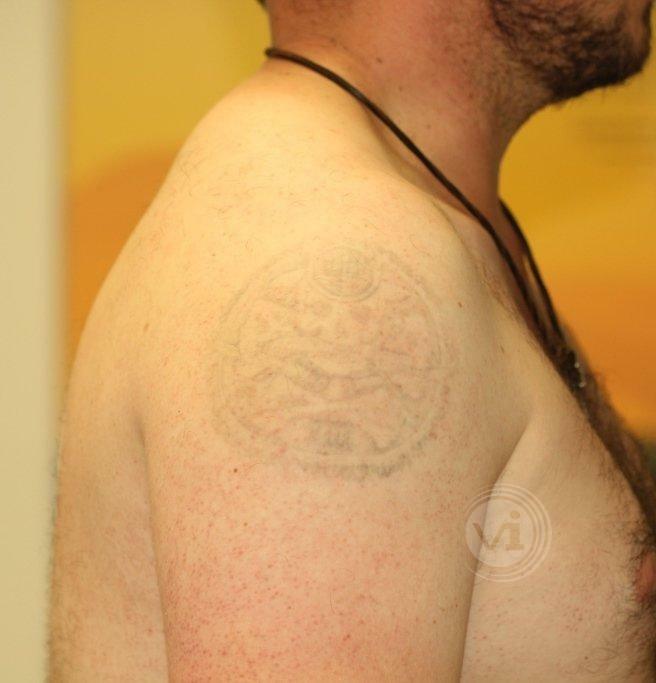 This gallery contains some of our current tattoo removal progress photos, to give you an idea of what you might experience. 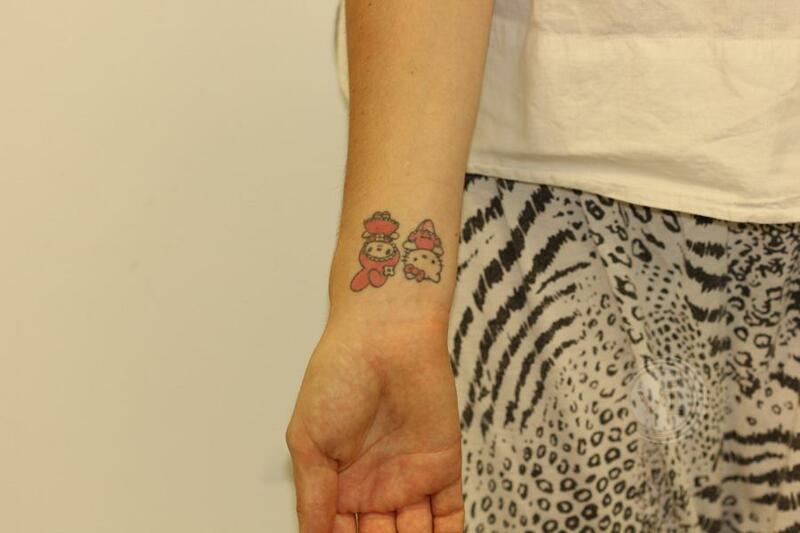 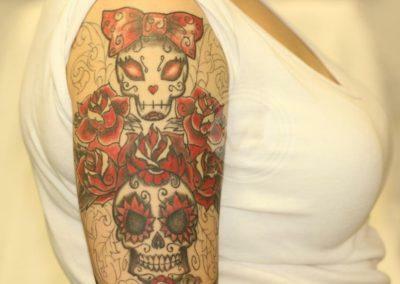 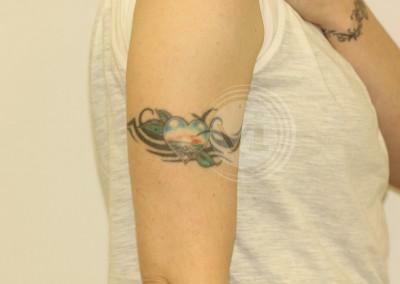 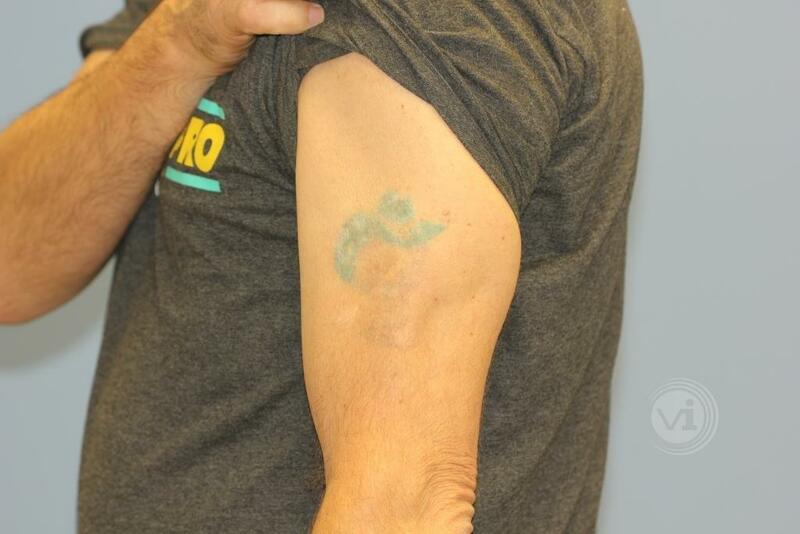 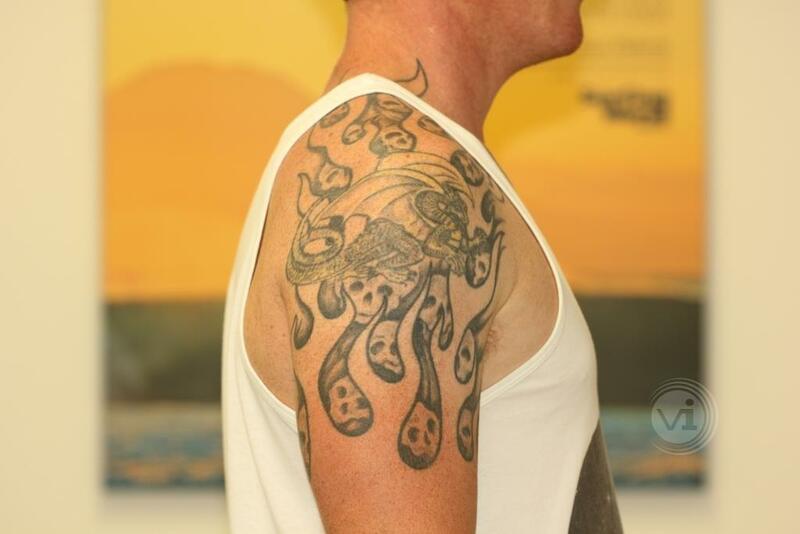 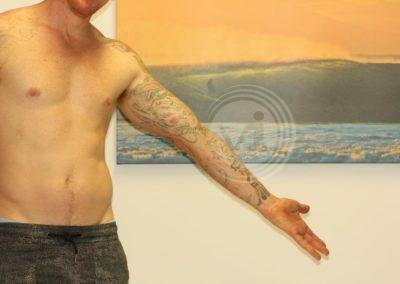 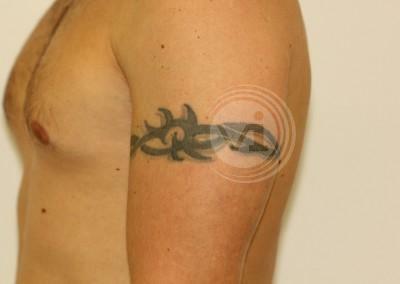 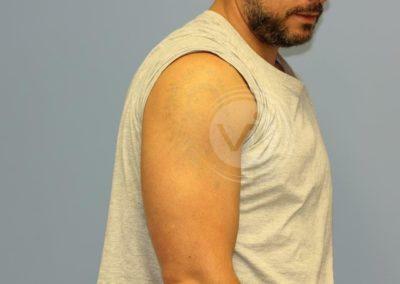 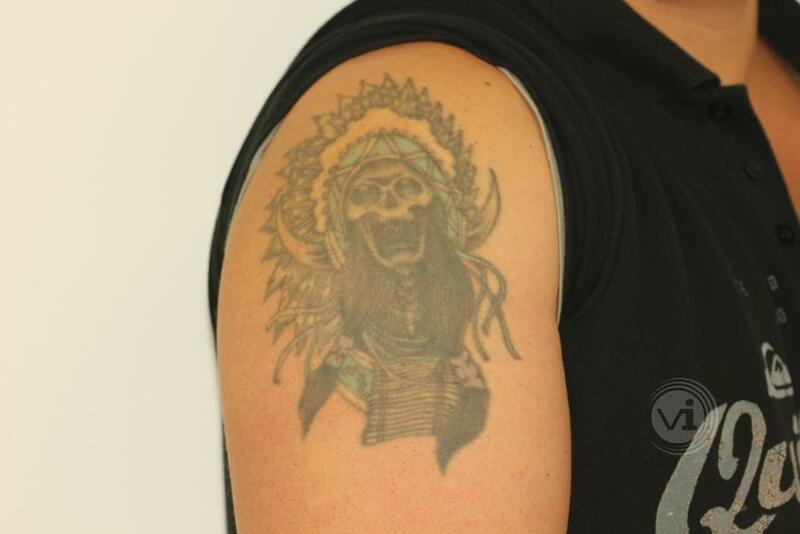 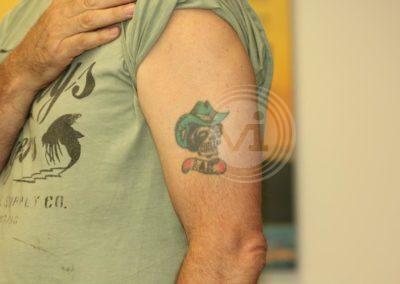 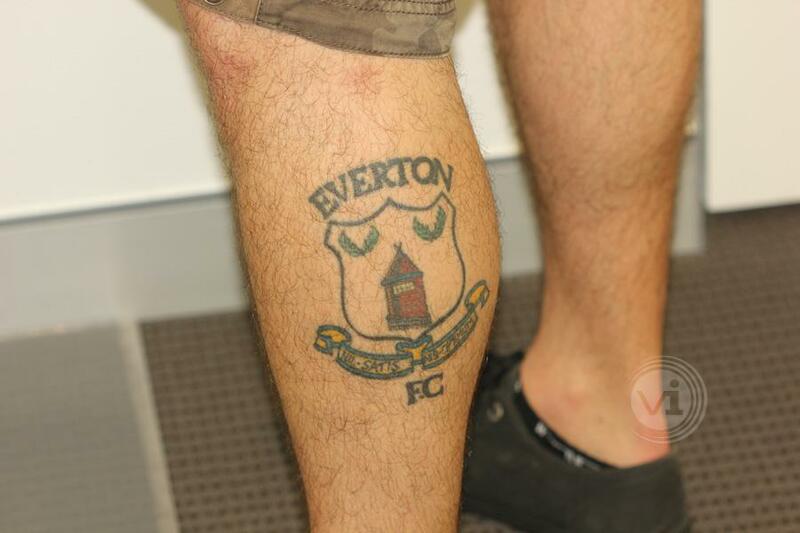 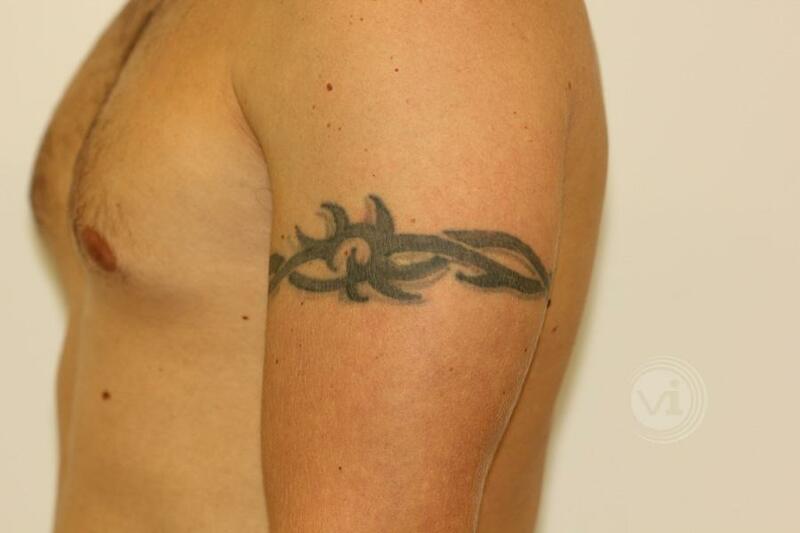 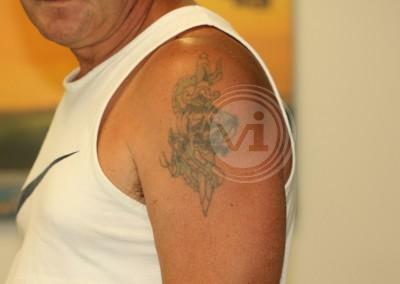 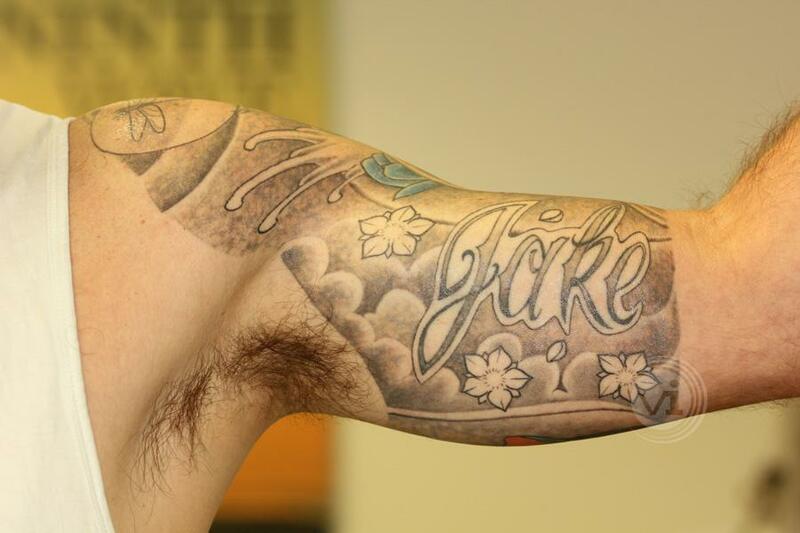 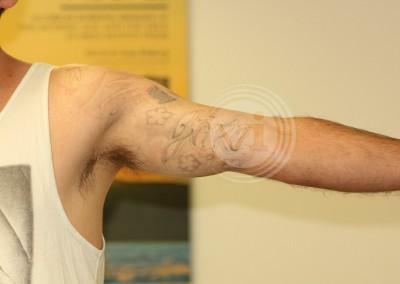 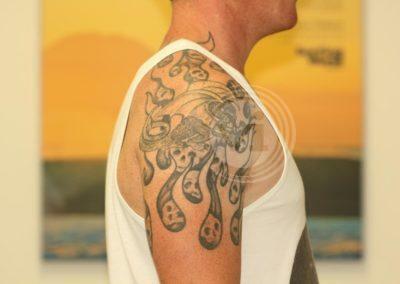 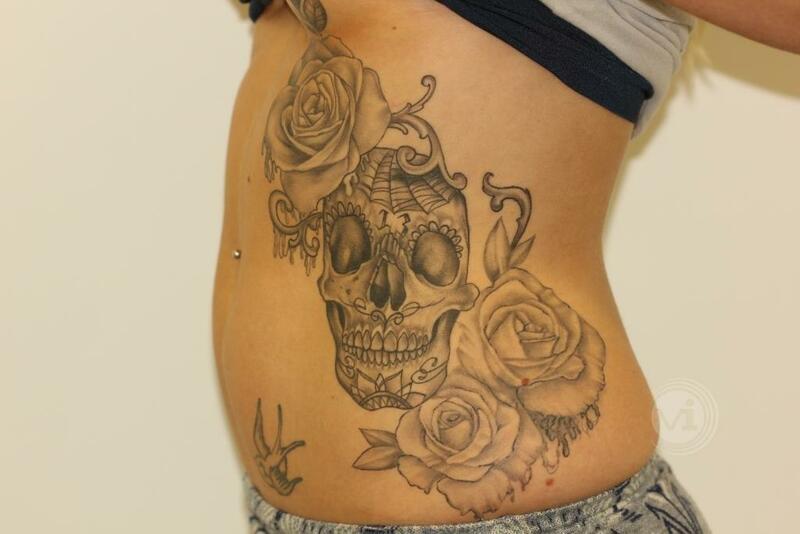 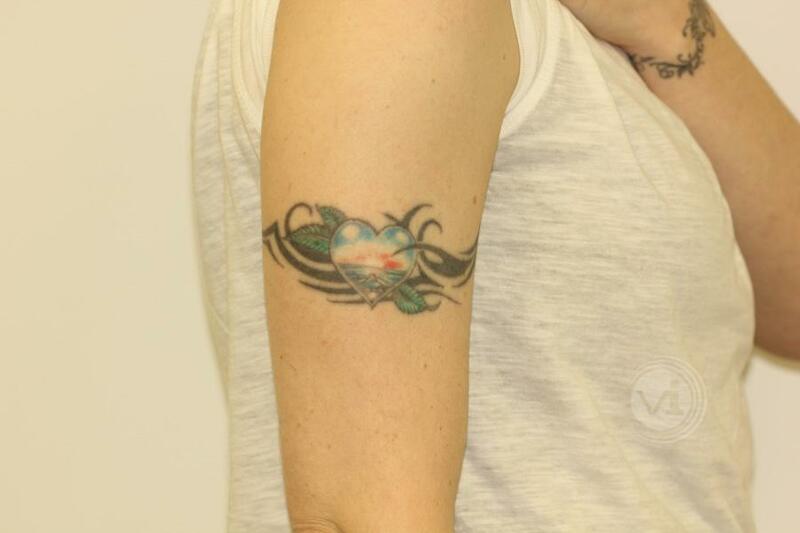 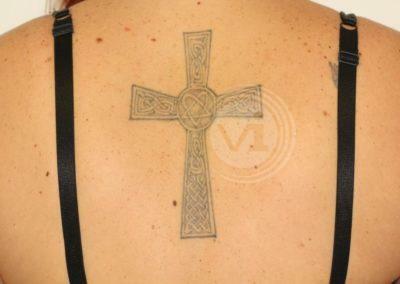 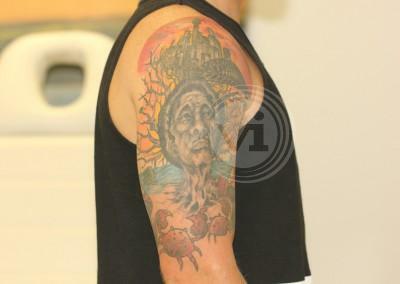 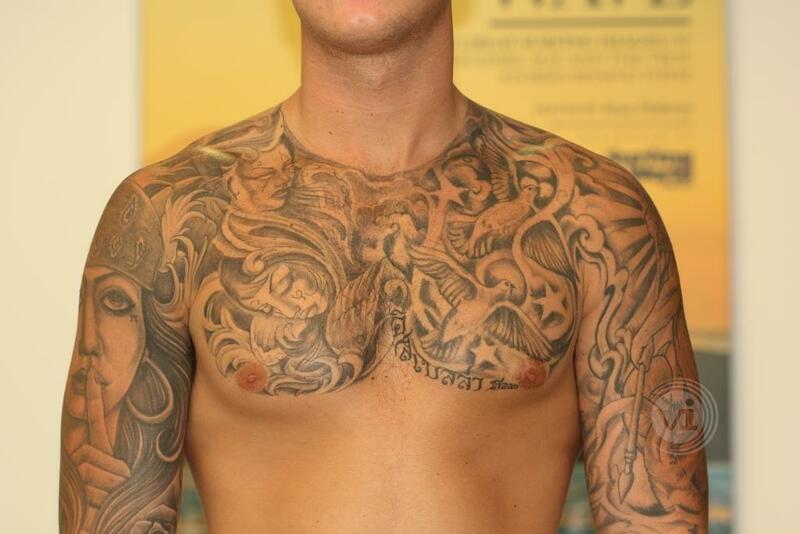 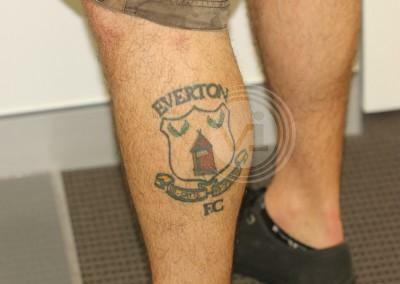 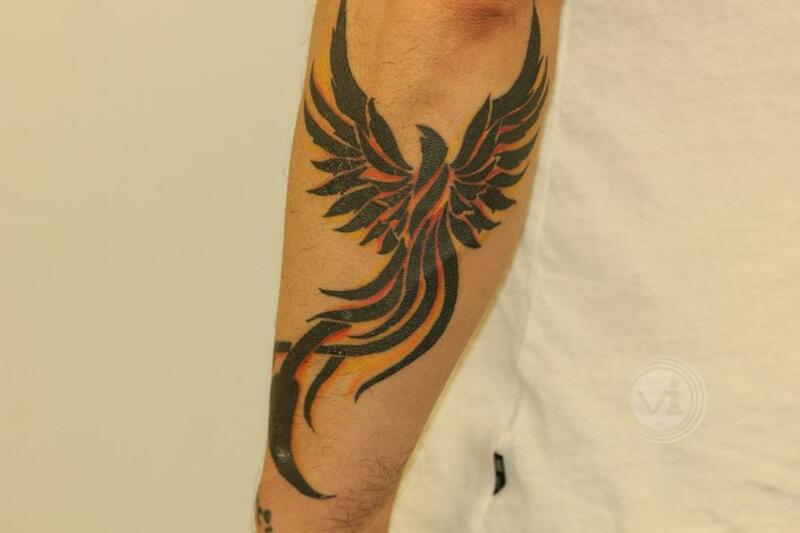 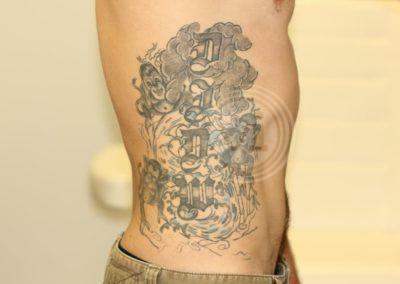 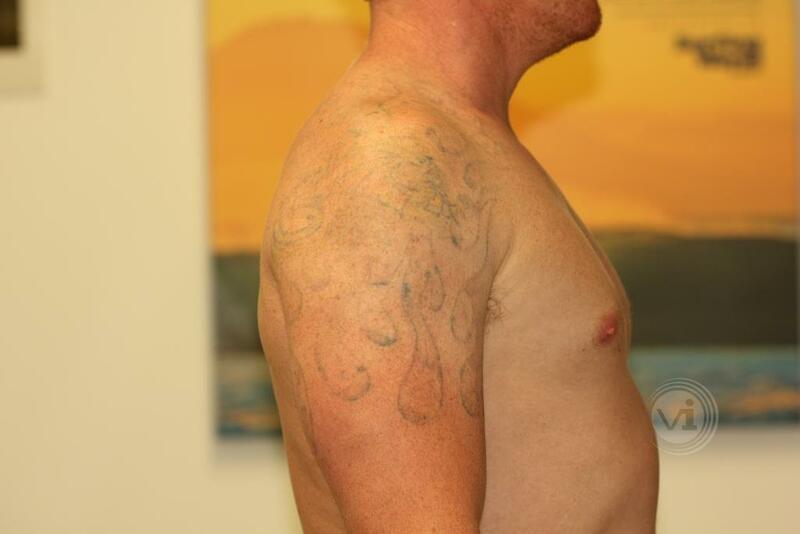 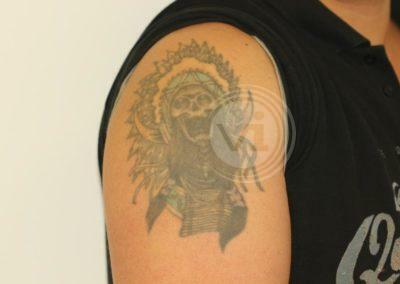 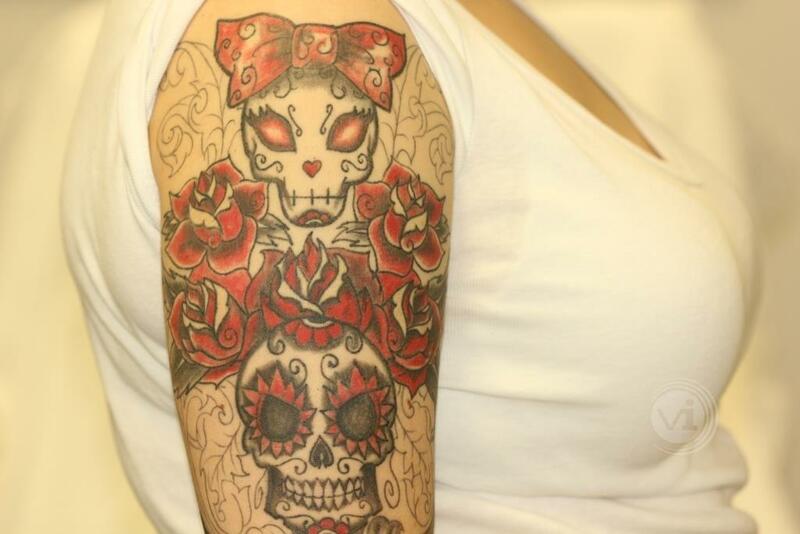 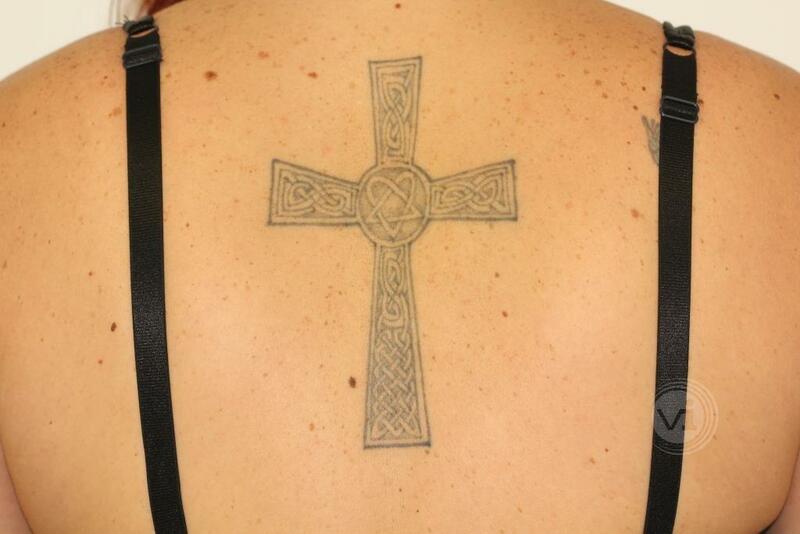 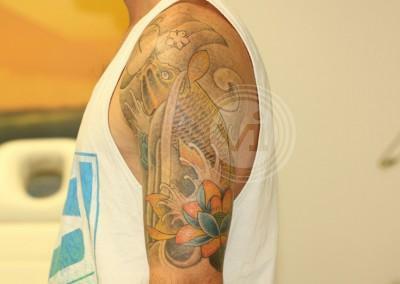 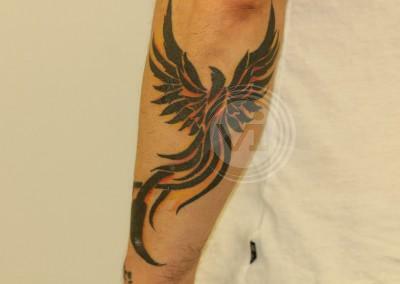 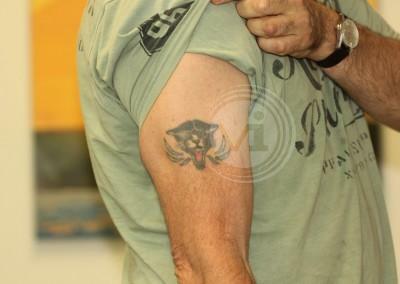 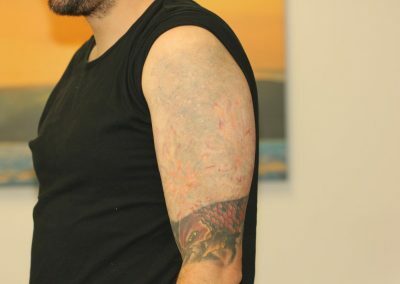 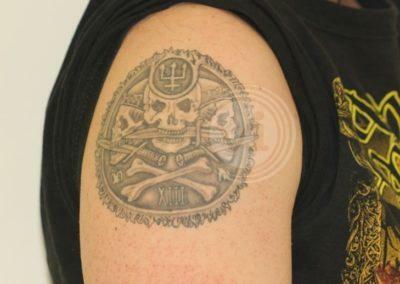 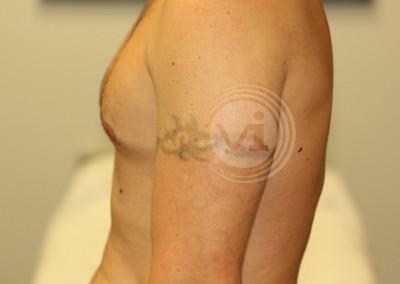 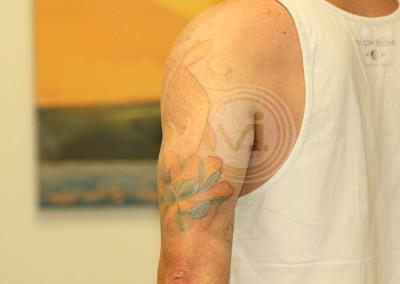 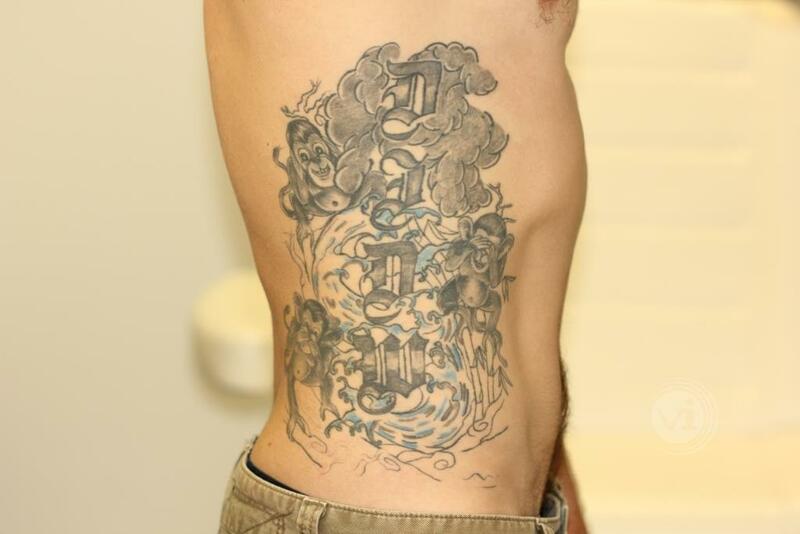 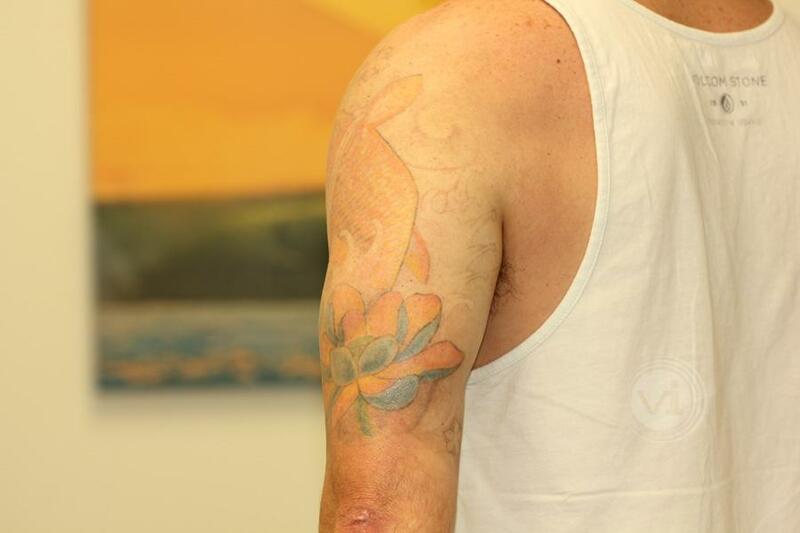 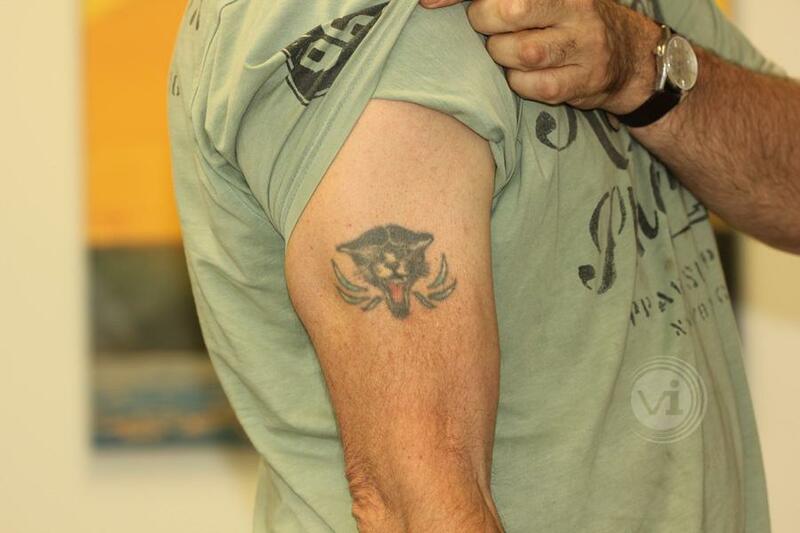 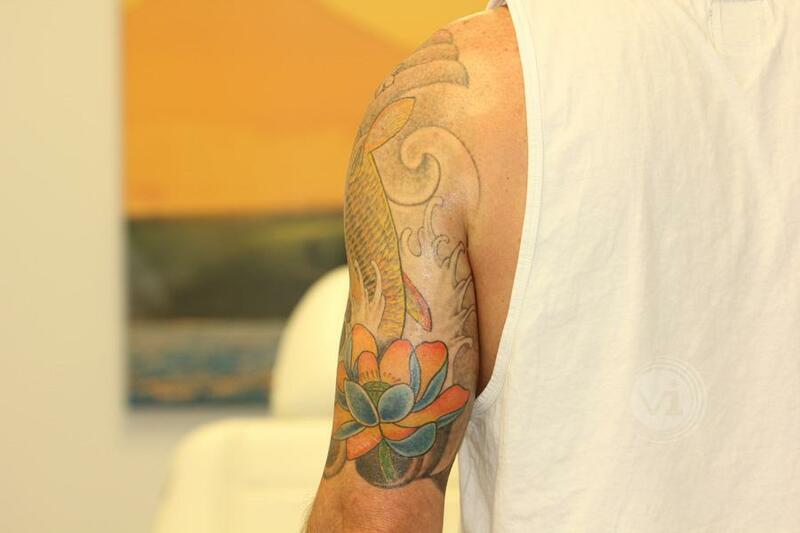 In some cases, the latest progress photos were the last shots taken before one last treatment was performed and total tattoo clearance was achieved.